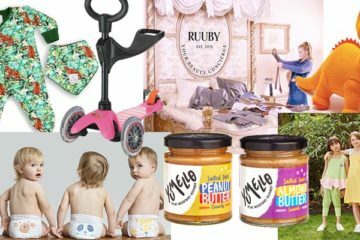 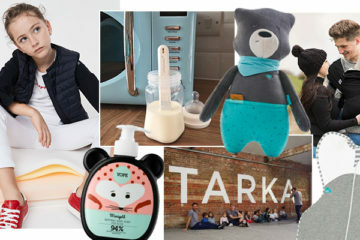 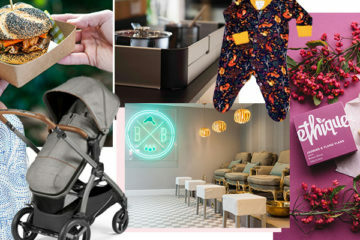 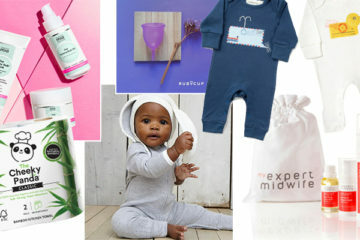 From 100% biodegradable wipes and yummy sugar-free treats to stress-free kids' style and an alternative Mother's Day gift, here's what the My Baba team are loving this week. 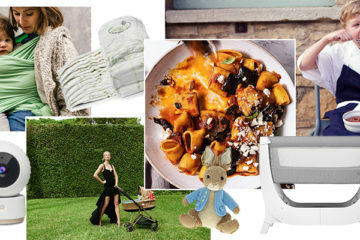 From baby carriers and baby monitors to pasta delivery and healthy eating advice, here's what the My Baba team are loving this week. 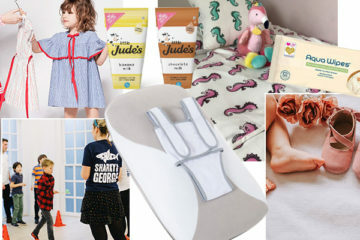 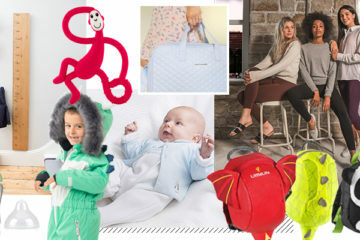 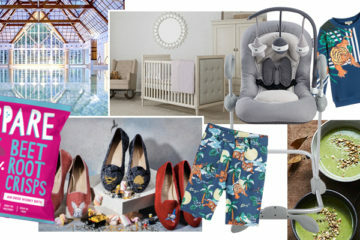 From essential maternity leggings and family height charts to baby gifting and teething toys, here's what the My Baba team are loving this week.